Judy was born in a small town in Ohio and moved to California in 1987. 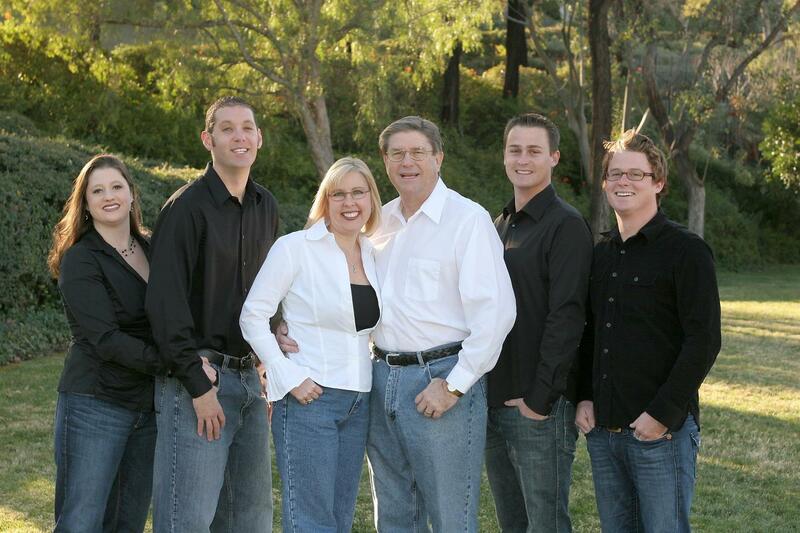 Judy became an insurance agent while completing her Business and Management Degree at the University of Redlands, graduating in 1997. Judy is happily married to Chris and has three step-children along with five (and counting) grandchildren. Chris is a State Farm Insurance Agent in Tustin. Together, Chris and Judy live in Orange with their German Shorthair Pointer, Hunter. Judy is a member of the Tustin Host LIons Club where she has held several positions on the Board as well as President of the Club. Judy volunteers for the annual Tustin Tiller Days festival. Barrhomes Real Estate has been the proud sponsor of the Tustin Tiller Days Parade since 2012. Judy also volunteers at the Chili Cook-Off and is currently serving on the board of her homeowners association in Cowan Hills (Orange). After obtaining her real estate sales agent's license in 2002, Judy began her career as a Realtor for Century 21. There she was named "Rookie of the Year in 2003 and four-time "Salesperson of the Month" in 2005. By the end of 2005, Judy was named "Top Producer" for the entire office. In 2008, Judy decided to become a Real Estate Broker. After passing the exam, she opened her own office, "BARRHOMES REAL ESTATE." Barrhomes was named "Small Business of the Year" for the City of Tustin in 2008. Thereafter Judy began adding agents to her office and expanded the Barrhomes presence to reach not only Orange County, but also LA and Riverside Counties, too. It's been quite an adventure and rewarding experience for Judy and she hopes to continue to serve Buyers and Sellers with honesty, integrity, and enthusiasm. This is why many people refer to Judy as: "Judy Barr--Superstar!" Contact Me! I'm available when YOU are!